At the 1948 Olympics in London, members of the U.S. Women's Track and Field team went down to defeat one by one. 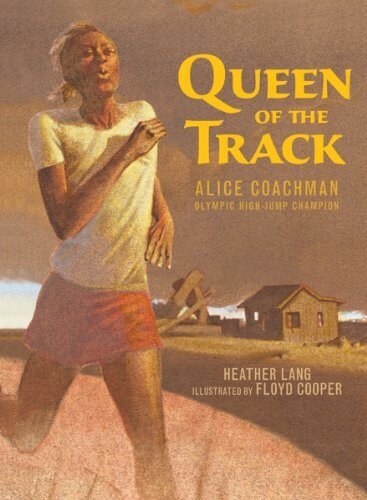 Any hope of winning rested on Alice Coachman. Thousands of spectators stayed late for the high-jump event and witnessed history as she became the first African American woman to win an Olympic gold medal. 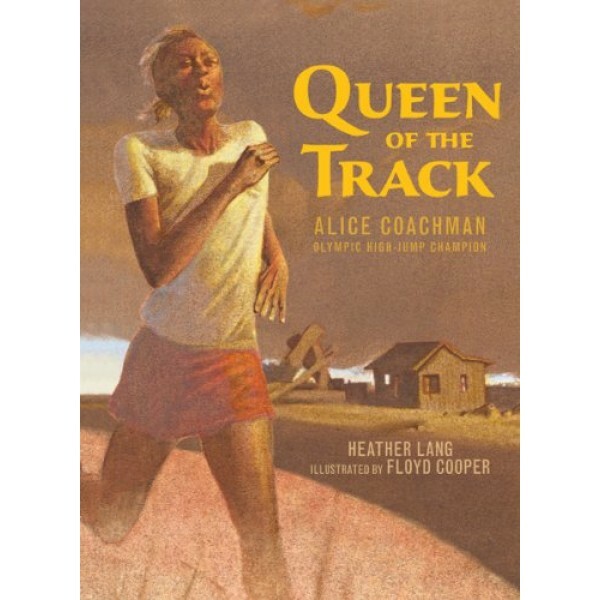 This book follows Coachman on her journey from rural Georgia, where she overcame adversity both as a woman and as a black athlete, to her triumph in Wembly Stadium.